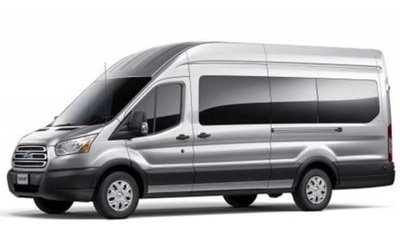 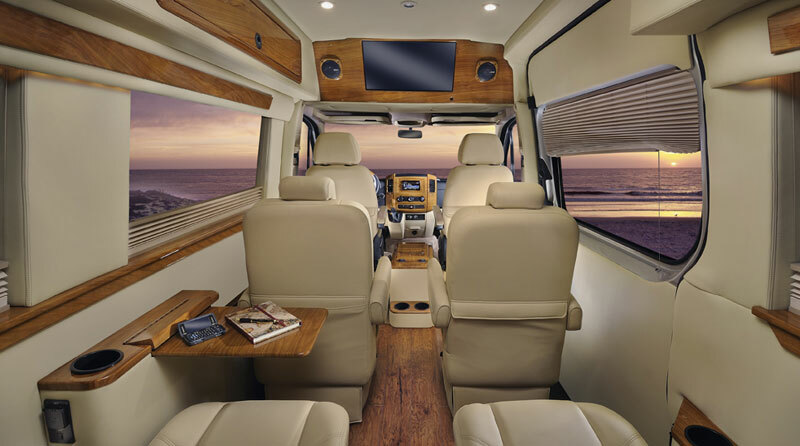 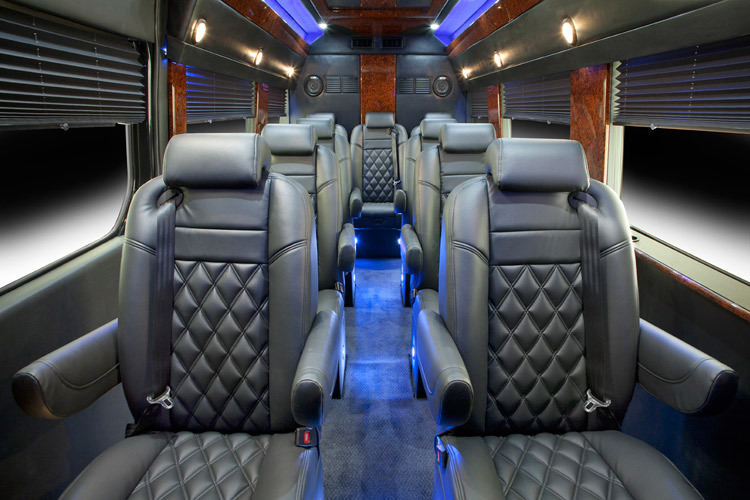 USA Bus Charter is proud to offer one of the nations largest selections of chauffeured driven luxury passenger vans. 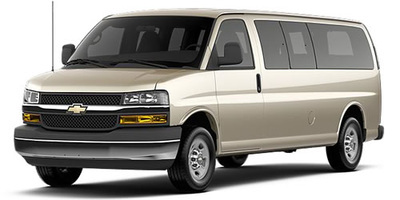 Ideal for small group of under 12 passengers. 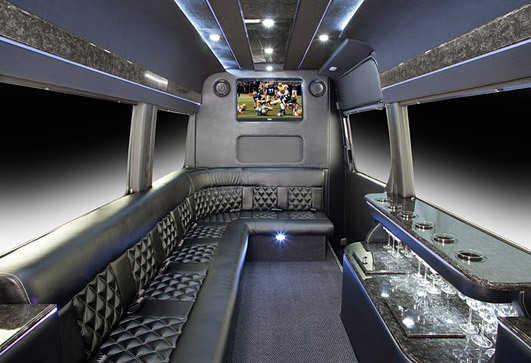 Available models included seated vans and limousine conversions for private, corporate or party charters. 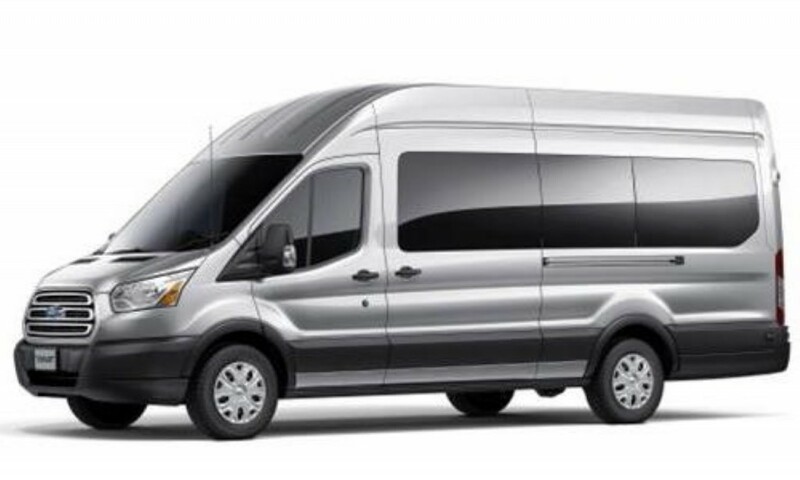 Contact us today to learn more about vans available for your group and service needs. Mercedes Executive Sprinter has a seating capacity of up to 12 passengers. 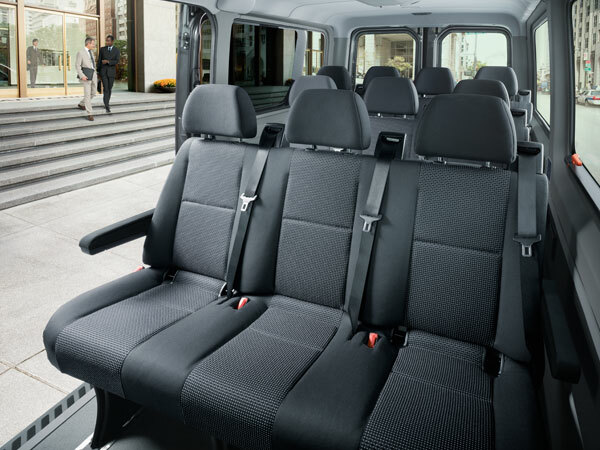 It's perfect for corporate travel, meetings and events, tours, wedding shuttles and much, much more. 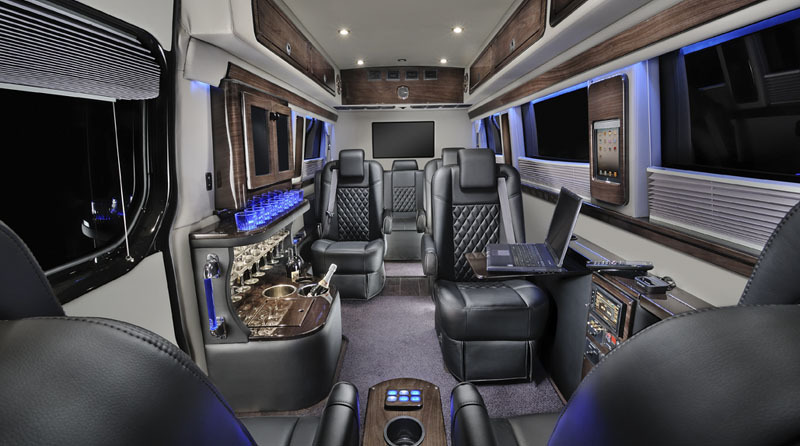 Equipped with comfortable leather reclining seats for 12 passengers, seat belts, DVD player capability with surround sound and dual air conditioners. Spacious headroom with over 6 feet of interior clearance, separate luggage compartment and an electrically operated split-entry door and step to make it easy on passengers. 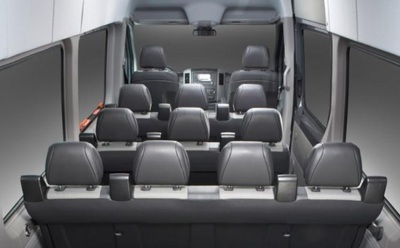 The Ford and Chevrolet vans are equally as equipped.